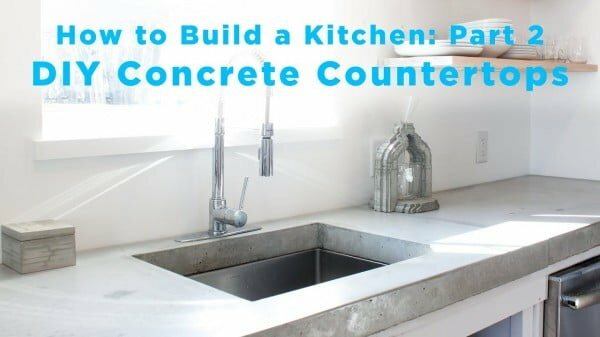 Build concrete countertops for the kitchen, bathroom, or other rooms the easy way. Choose one of these 35 easy tutorials and make them on a budget! 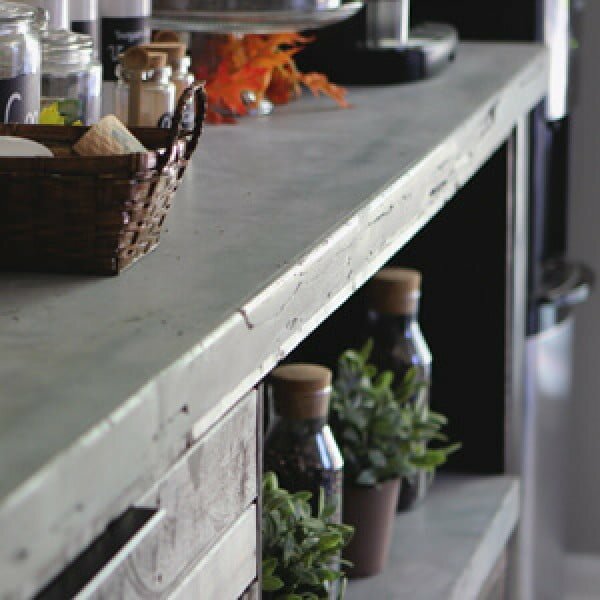 Concrete countertops are all the rage right now and rightfully so. It’s a very cheap material compared to granite, quartz or marble, and it’s durable with the right maintenance. Concrete has a striking look as well. You are on the right track choosing them. 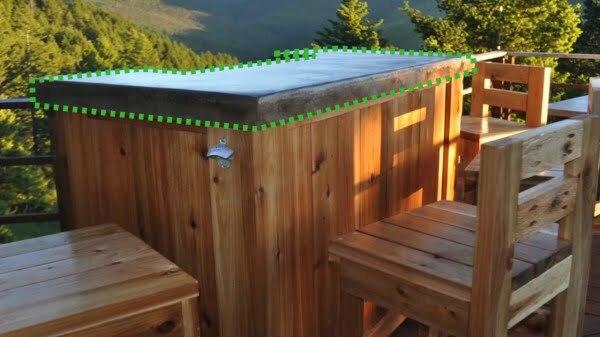 So here are 35 easy tutorials with instructions on how to build DIY concrete countertops. 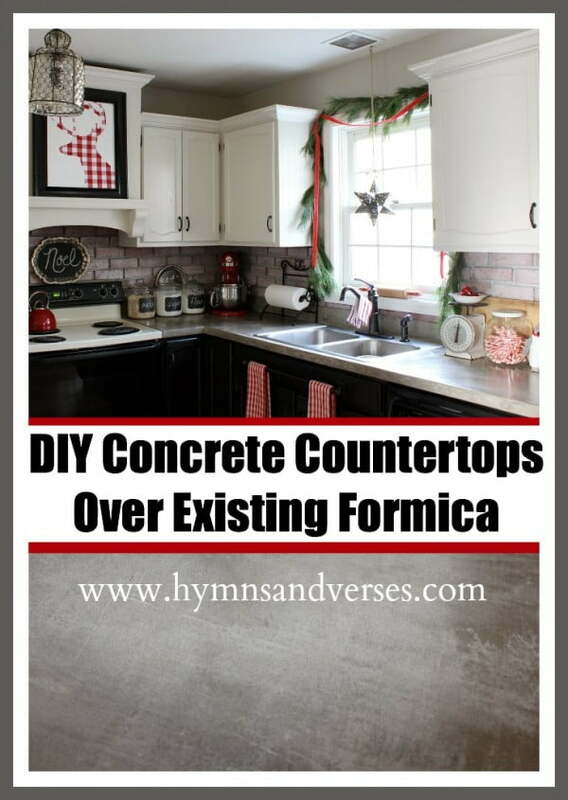 If you have laminate or Formica counters and want something to get you by for a couple of years until you can splurge, build the DIY concrete countertops the easy way. See the tutorial to see how it’s done. 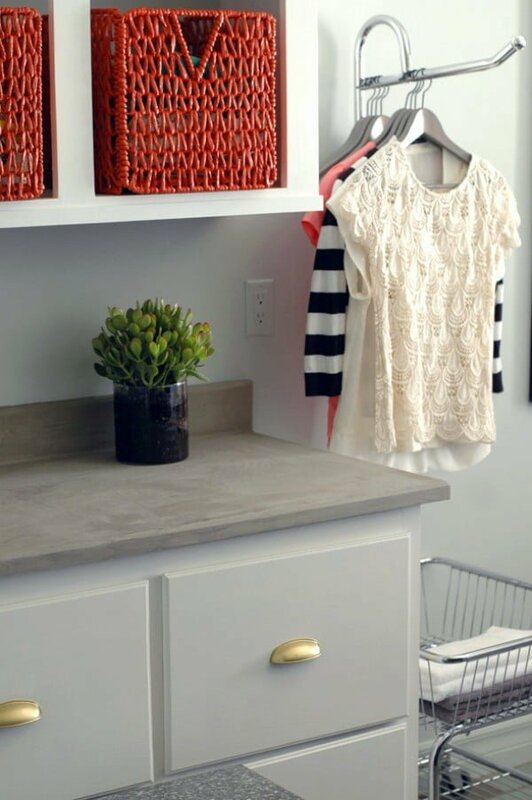 Create this fantastic DIY white concrete countertop as a simple project idea. Check out the article to find out how to do it. 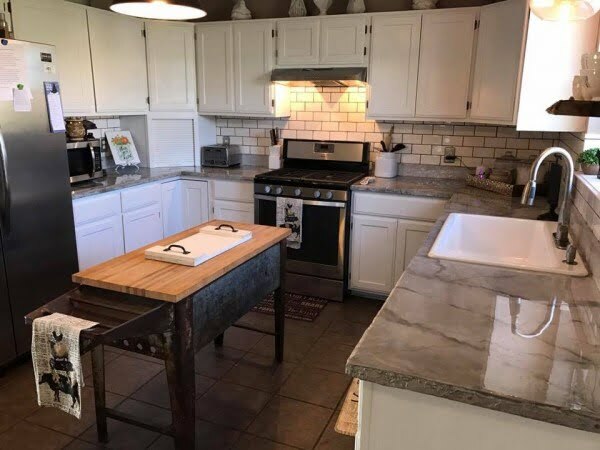 Easy DIY concrete countertops over existing laminate countertops for a beautiful, industrial, look in your DIY kitchen renovation. Read the tutorial to see the full details and instructions. 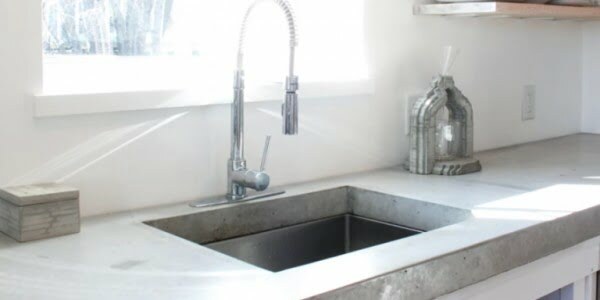 Build these amazing DIY concrete countertops the easy way. Follow the tutorial to see the full details and instructions. 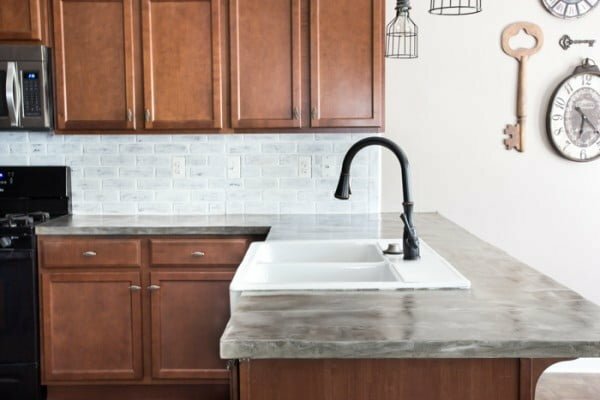 Here’s how to make DIY concrete countertops—a durable choice that’s not only easy to care for, but also has a striking look. Follow the tutorial to learn how it’s done. 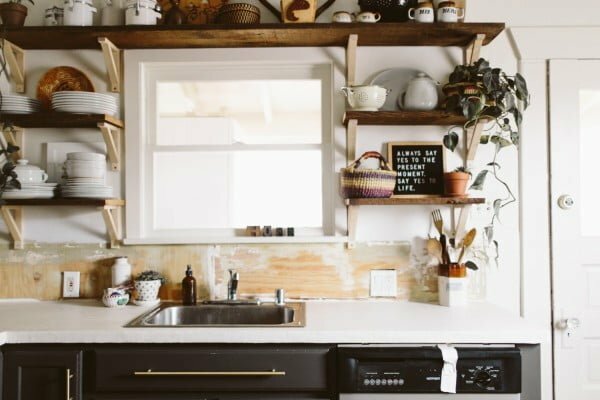 Don’t worry about choosing tile for your kitchen remodel, try DIY concrete countertops instead. Read the tutorial to get the complete guidance. 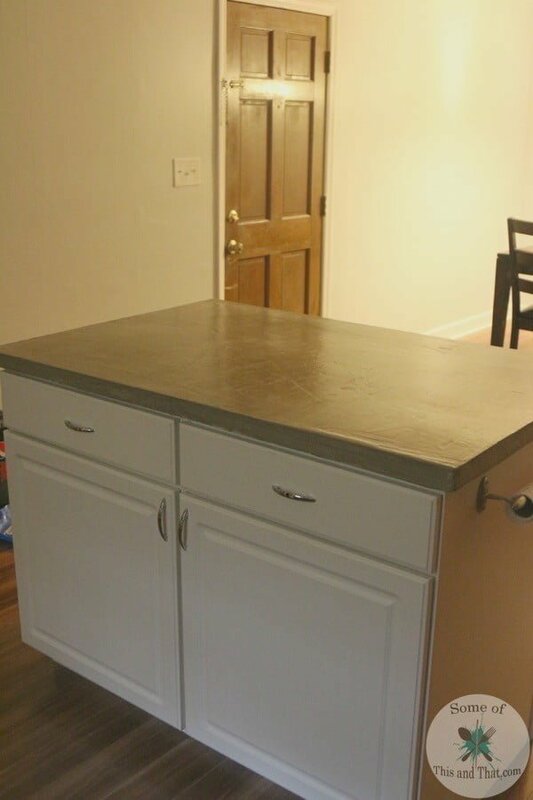 “I’m sorry, did you say I could make my own concrete countertop?” Yes, we did! 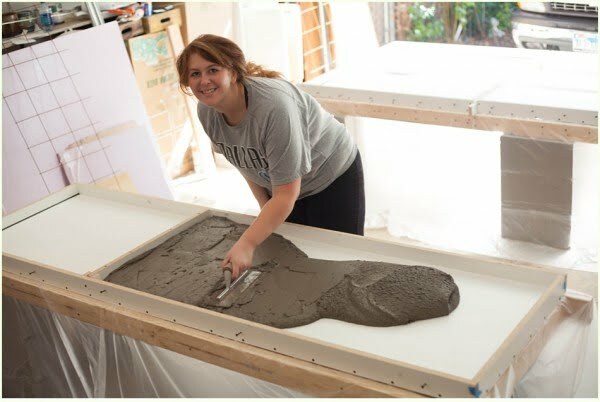 Build this fantastic concrete countertop DIY the easy way. See this website for the complete guidance and instructions. 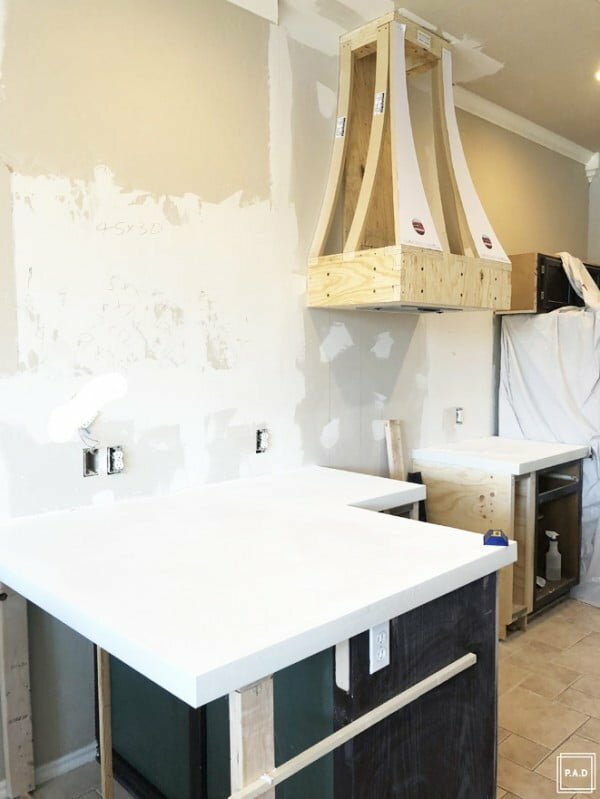 These DIY concrete countertops using self-leveling cement is an excellent alternative to other methods. It is simple and easy, and the results are great. Read the link to get the complete guidance and instructions. Kiss those laminate countertops goodbye. 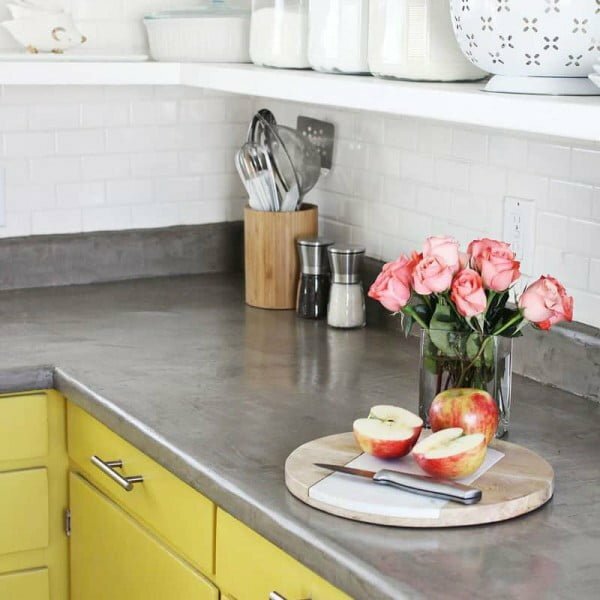 This DIY is the easiest (and cheapest) way to fake concrete countertops. Read this website to see the full details. 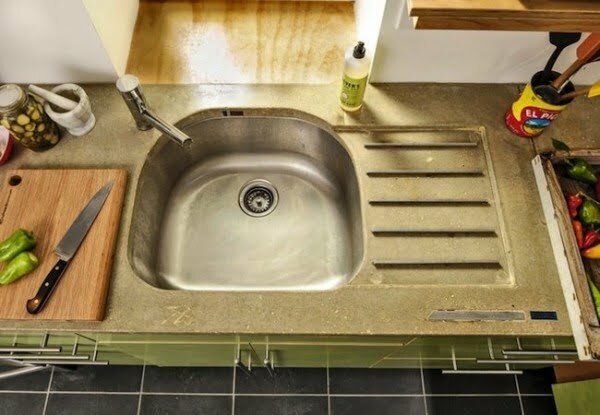 These are amazing DIY concrete countertops over existing Formica on a budget. Follow the link to learn how to do it. 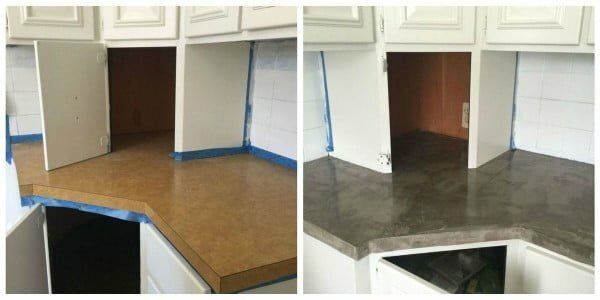 DIY concrete countertops from start to finish. This tutorial shows you how to build concrete counters. We love how they turned out for only a few $100. Check out this website to see the entire plans. In this video series, concrete expert Buddy Rhodes demonstrates how to construct a lightweight concrete countertop. 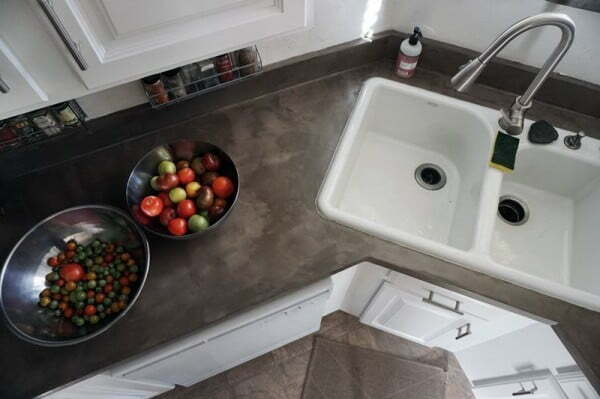 Watch the video, follow the step-by-step, expert guide, and your next kitchen can feature a beautiful concrete countertop. 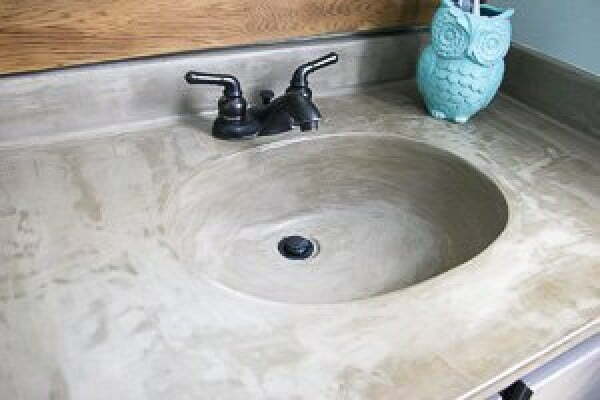 This is a terrific DIY concrete countertop and faux farm sink on a budget. Read the link to see the full guidance. This DIY vanity makeover looks excellent and is easy on your wallet. Check out the link for the complete details and instructions. 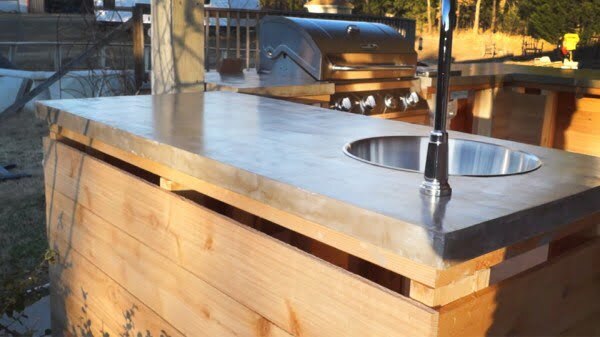 Build this fantastic DIY concrete countertop the easy way. See the link to see how it’s done. 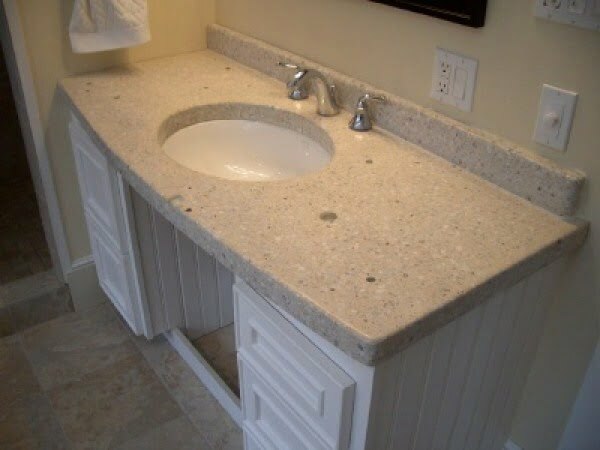 Making your concrete countertops can save you a lot of money for a cool look. We’ll show you what materials to use and how to build your forms. Check out this website to find out how it’s done. 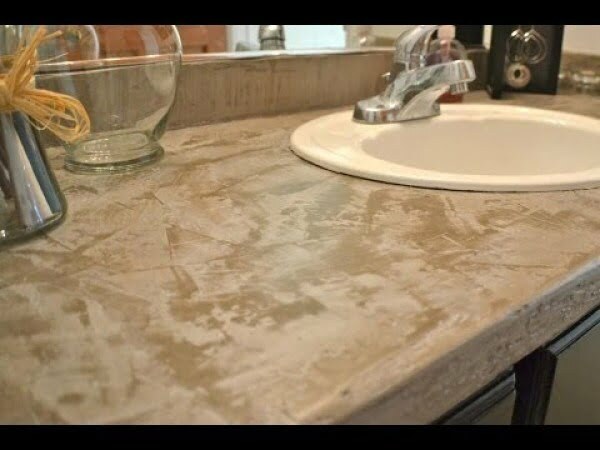 Create this amazing DIY concrete countertop the easy way. Follow the link to see how it’s done. 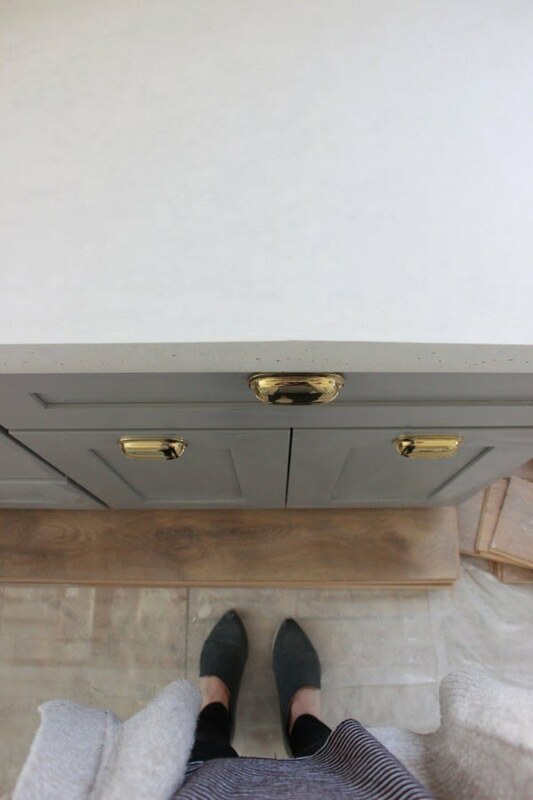 What an awesome DIY white concrete skimcoat countertop as a budget home project. See the tutorial to find out how to do it. 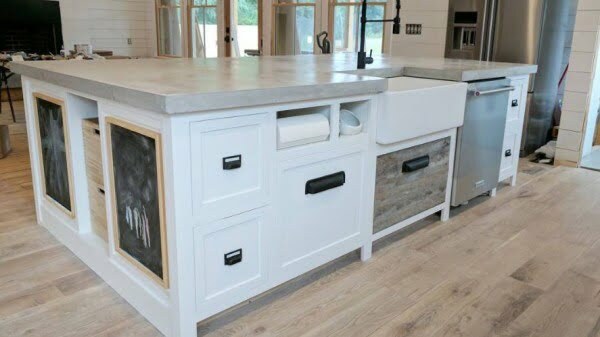 Building your concrete counter-tops for a modern kitchen or modern bathroom may sound like a daunting project, but with patience and perseverance, you can achieve the modern, artisanal feel of concrete counters at a fraction of the cost of having them custom made by a professional. See the article for the full plans and instructions. 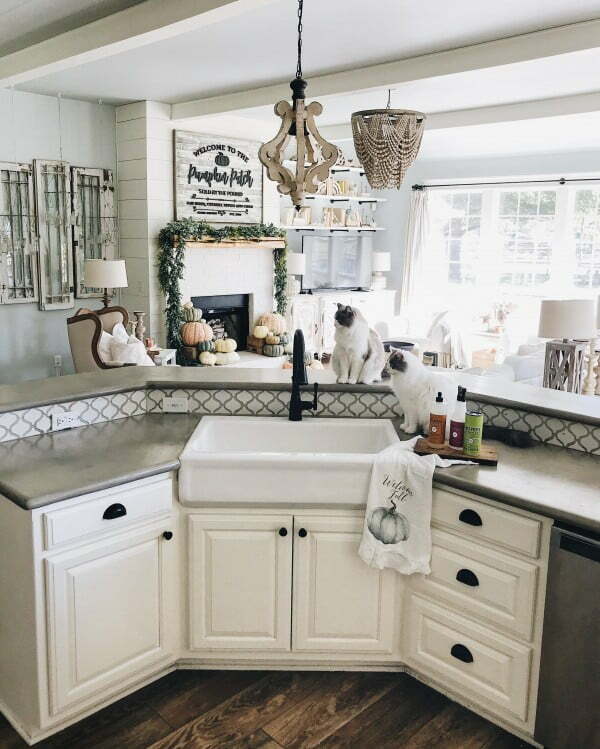 These are lovely DIY white concrete countertops made the easy way. Check out this website for the full details and instructions. 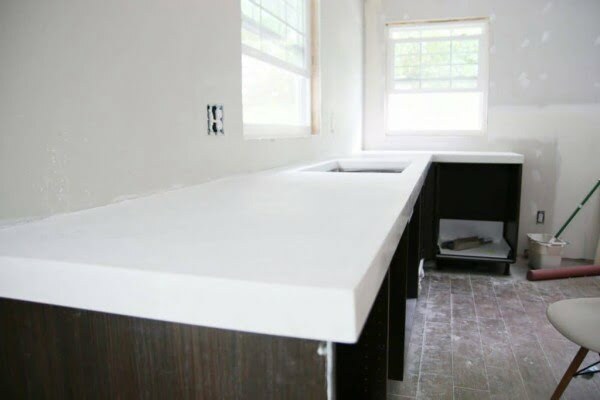 Five DIY concrete countertop mistakes to avoid when pouring a large slab for a countertop as well as our process for creating our DIY concrete countertop. We’ll teach you how to build a beautiful concrete countertop by yourself. Follow our step-by-step guide which contains one hack not many people know about. Read the article to get the full guidance. 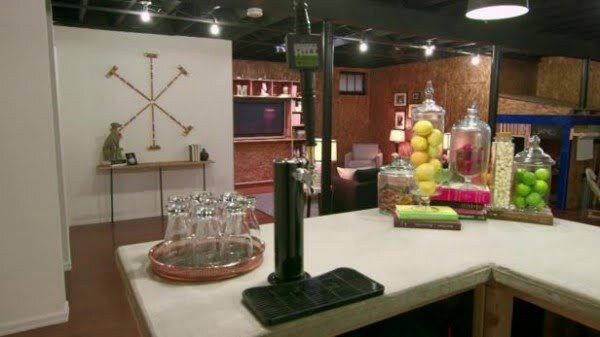 The Kitchen Cousins deconstruct how they built a home bar out of concrete. Follow the tutorial to see how to do it. All you need to know, from start to finish, about how to make a concrete countertop DIY. See the article to learn how it’s done. Are those granite and quartz countertops out of your price range? We know. The counter surface you choose contributes to the overall feel of your kitchen. But don’t worry. You can still have a gorgeous kitchen and for a much lower price. Follow the link to get the entire plans and instructions. Making your countertops allows you to be specific about the look and the style and it’s not all that hard to do. This cheap material can easily last a lifetime with some basic maintenance. Check out the link for the complete guidance. 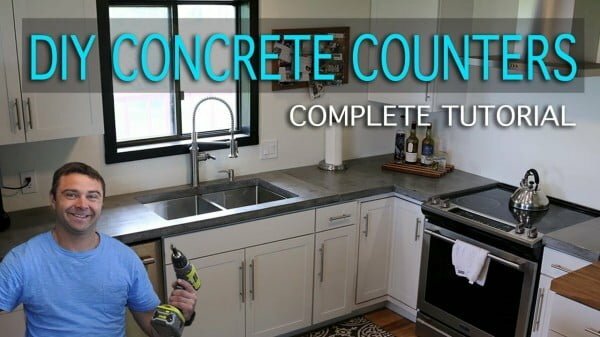 Watch this video to find out how to make a DIY concrete countertop, including constructing the form, choosing the right materials, and pouring the concrete. 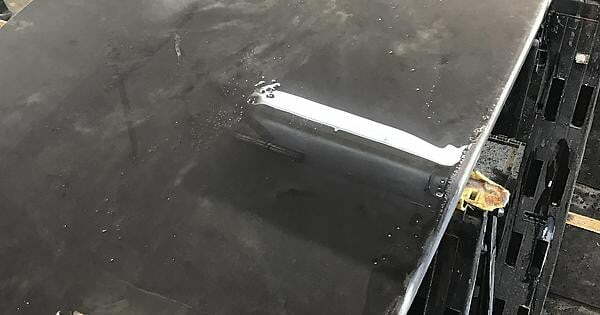 A thorough step-by-step tutorial with useful tips and advice on what not to do when installing DIY feather finish concrete countertops. Read this website to learn how to do it. 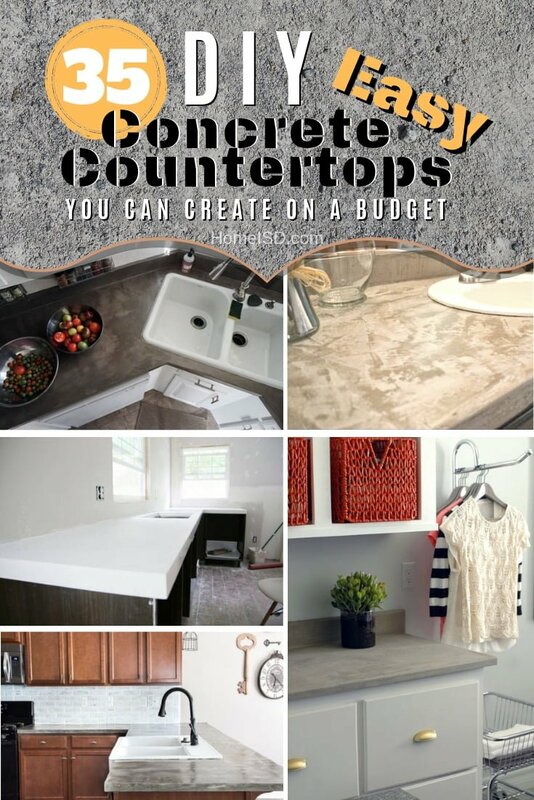 Create concrete countertops for kitchens, bathrooms, and more. Everything you need in how-to information, project galleries, products, and DIY instructions. See the link to get the full details. 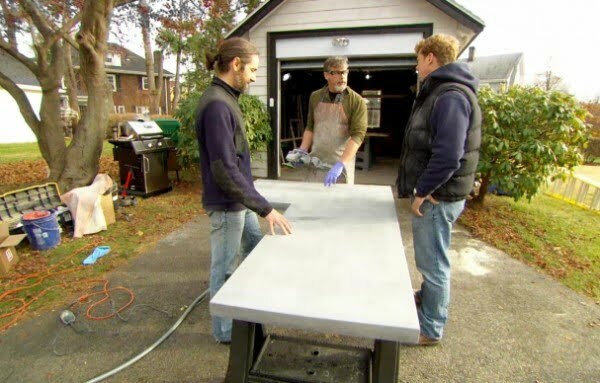 This Old House host Kevin O’Connor learns how to create concrete kitchen counters. Follow the tutorial to learn how to do it. 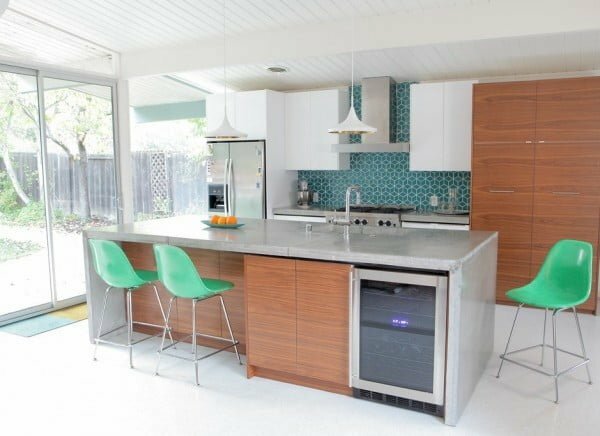 Building gleaming DIY concrete countertops are easier than you think. Check out the tutorial to learn how to do it. 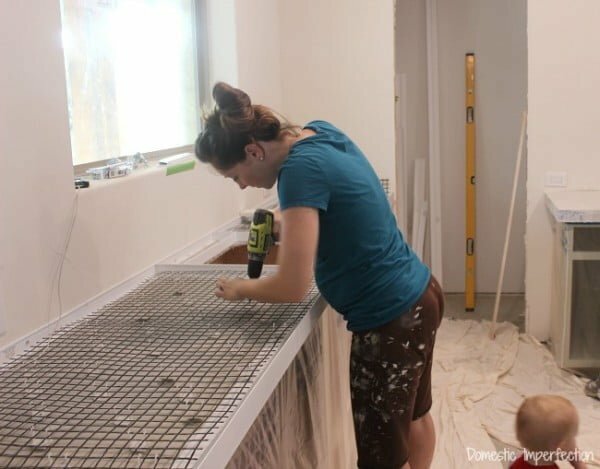 This is the easiest, cheapest and coolest way to get concrete countertops. The total cost here was about $25. See the video to learn how it’s done. 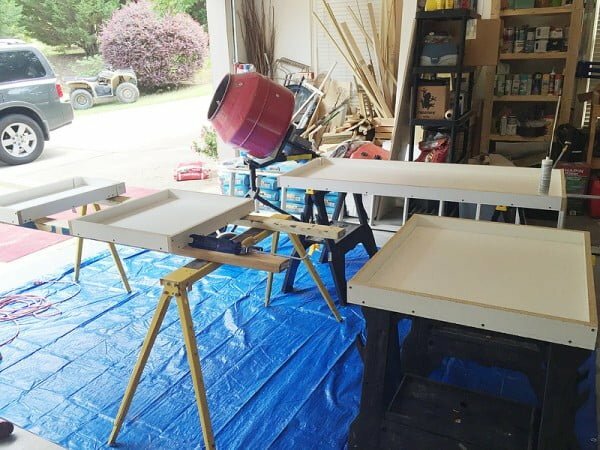 This video shows how to make DIY Concrete Countertops out of Quikrete 5000. Check out the video to see the complete details and instructions. 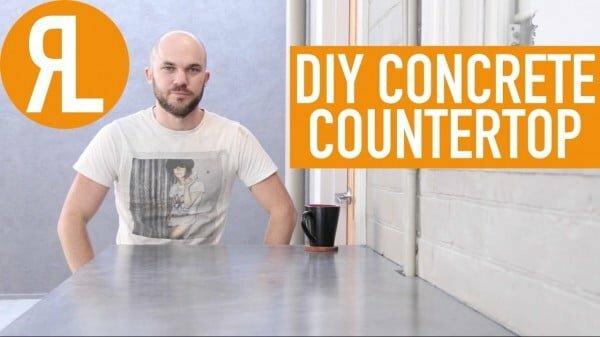 In this video, DIY Pete will walk you through the process of building DIY Concrete Counters. Want to make your own, custom sized, countertop? Concrete is a great, modern, and easy to work with the material. Watch the video for the entire plans and instructions.